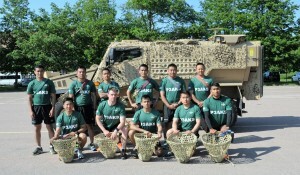 This year, a team of Gurkhas from The Second Battalion, Royal Gurkha Rifles (2 RGR) will be racing to compete the famous 3 Peaks Challenge. This involves attempting to race up the 3 highest mountains in the UK in just 24 hours. Every year, many people from across the UK attempt this incredibly difficult race, with few but the fittest being able to say they completed it in time. But for a Gurkha, who has grown up and lived in the foothills of the Himalayas in Nepal, this would be too easy. 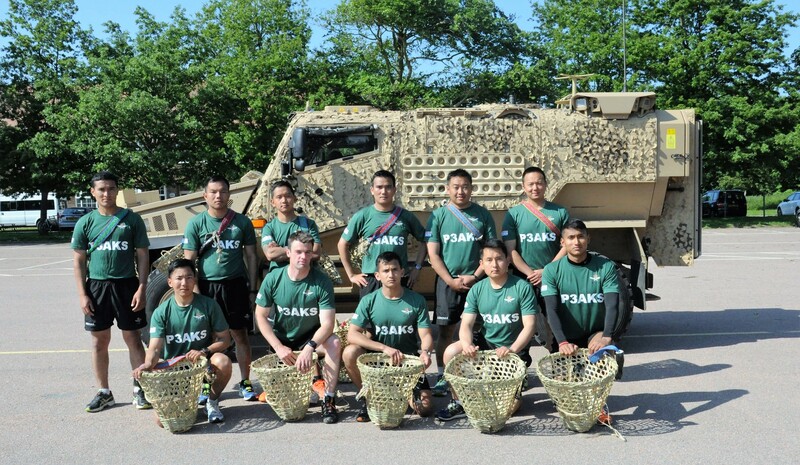 This is why, the Gurkhas have decided to take on a task that no one else has successfully completed before…. They will not only attempt the 3 Peaks Challenge, but do so whilst each carrying 25kg in a traditional Nepalese wicker basket, known as a Doko. The Doko is iconic in Nepal, out of the 18,000 young Nepalese applicants who try to join the British Gurkhas every year, only a handful pass the infamous Doko Race. This involves running up a 5km route, 500m with a 25kg Doko in 46 minutes. 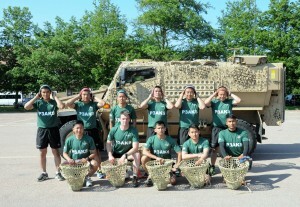 T he Gurkhas from 2 RGR are taking this further. They will be attempting to carry these incredibly heavy and uncomfortable baskets up the 3 biggest mountains in the UK in under 24 hours! The team are raising money for the Royal Gurkha Rifle Trust who provide support to serving and retired Gurkha soldiers in urgent need of assistance. 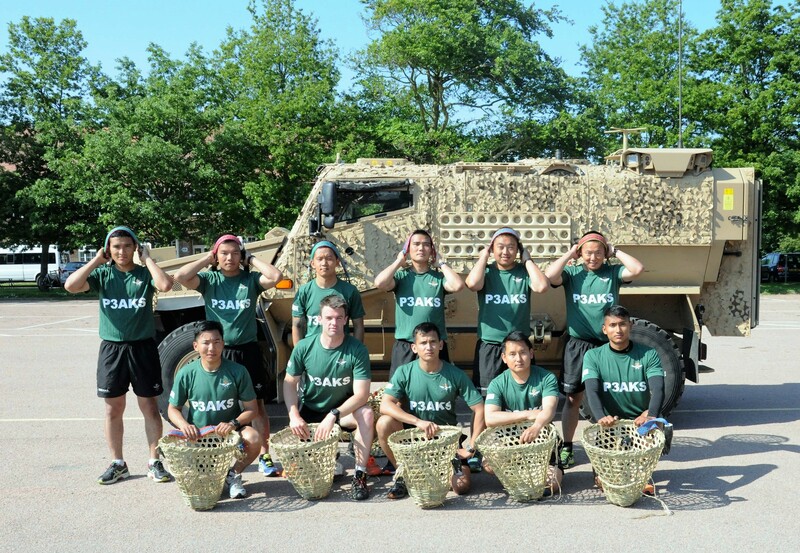 For example, the Trust has provided much needed help to those Gurkhas wounded-in-action and sent a whole variety of welfare items to serving Gurkhas on Operations. 2 RGR are currently deployed to Afghanistan so any funds raised would be of great assistance to the Gurkhas on operations. We are also raising money for 16 Air Assault Brigade of whom we are member, who are building a large statue to commemorate the Airborne Brigade and all its serving and retired personnel.